Faith comes first at OLG! Religion is not just another subject here; it is a way of life. Values, virtues and the beautiful Christian tradition are modeled, lived and taught at OLG in daily life. OLG is a community of God’s people of faith. 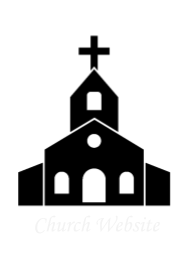 It a rich spiritual home for your child and your family. Our Lady of the Greenwood was named a National Blue Ribbon School in November, 2010 proving our commitment to educational excellence and having the ability to overcome outstanding odds to properly educate our students. In order to achieve this honor, our school was recognized as “Exemplary High Performing” by student achievement in English and mathematics being among the highest in the country (top 15%), measured by state assessments. As a National Blue Ribbon School, we are academically superior in our state and demonstrate dramatic gains in student achievement.  Our Lady of the Greenwood shares several key characteristics with National Blue Ribbon Schools; administrators and teachers are dedicated to high standards of learning for all students, they engage in data collection ad analysis to determine the efficacy of instruction and assessment, they have students who demonstrate academic excellence, and they undertake professional development to stay at the forefront of best practices. Often things look better on paper than they do in reality. This is not the case at OLG! Simply walking into the building, one cannot help but sense that there is something special here. 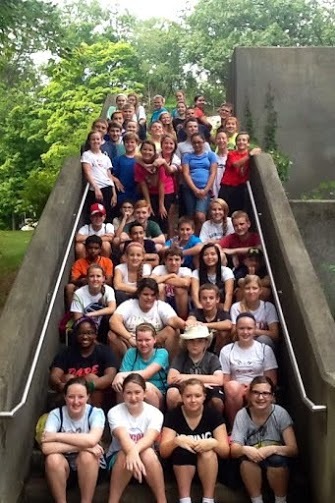 OLG is an incredible place, an incredible school, precisely because Christ is here. Jesus is at the center of all we do. Please schedule a visit to meet with Principal Kent Clady (kclady@ol-g.org). If you prefer to call, simply call our office at (317) 881-1300. This is a special family and it will be even more special if you become a part of it! As the results from our 2016 parent survey reveal, parents who have chosen OLG for their child are happy they have done so! Click here to view the survey results.